Simple Homemade Breakfast Sausage is made with pantry staples, freezer-friendly, and preservative and gluten-free! How does that saying go? Never trust a skinny chef? What about a skinny supermodel chef? Earlier this week I tried a new to me egg cooking method via the Instagram account of a supermodel I follow, because Ben is obsessed and I need to keep tabs on her you see. Babe, did you see what blabbity blah posted today? She’s SO funny! I sent you a video link of her talking about how her husband proposed. Did you watch it? Anyway, Chrissy is a killer cook (the scalloped potato recipe on her old blog nearly brought Ben and me to our knees after trying it last year – sadly it’s been taken down for some reason,) and earlier this week on Instagram she posted directions for slow-cooking scrambled eggs. You’re supposed to stir whisked eggs in a skillet over low heat for 10-15 minutes before they magically turn into creamy, silky eggs that taste like they’ve got a crap-load of cream and cheese in ’em. 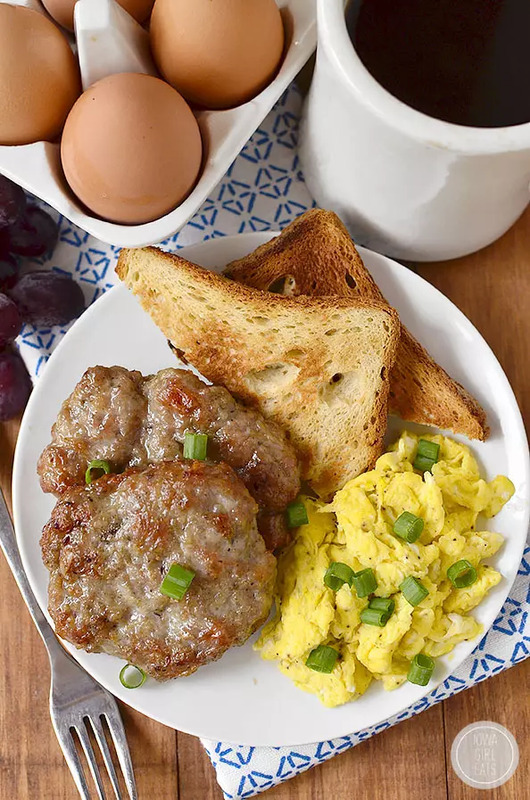 Already long story short, I was cooking the eggs to pair with the weekend-ready-recipe I’m sharing with you today – Simple Homemade Breakfast Sausage! Let me just start out by saying that breakfast sausage is my ultimate jam. It’s just so, so good and way more satisfying than eating a bowl of cereal in the morning. I’d say at least four days a week I start my day with breakfast sausage and two scrambled eggs which keep me going for HOURS. 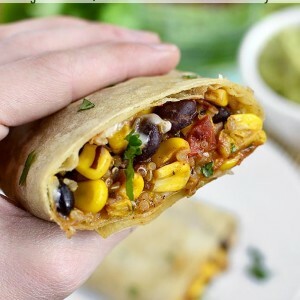 I’m partial to the gluten-free Jones Dairy Farm brand of frozen sausage, but I seriously eat so much that I thought – I should really start making this myself. How hard could it be? Turns out it’s a cinch. 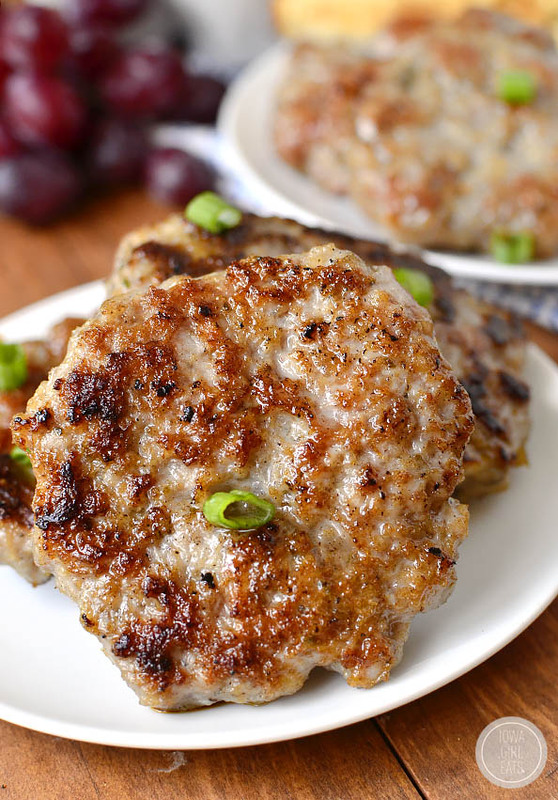 Ground pork is mixed with savory seasonings like dried sage and marjoram leaf, salt, and pepper, plus a drizzle of maple syrup (though this sausage is not sweet-tasting,) then shaped into patties and either baked or pan-fried. Freeze the leftover patties then pop ’em onto a plate in the morning and microwave at 50% power while scrambling a couple of eggs. Honestly it’s faster than making a smoothie! This 6 ingredient recipe (and that’s including salt and pepper!) will make you feel great about nourishing your body with a wholesome, filling breakfast that won’t leave you casually strolling past the snack machine at 10am. That is the worst, and a feeling I remember well. I don’t know what sparked it – probably becoming a Mom and physically needing extra energy to chase a toddler around – but I am so all about foods with SUBSTANCE at every single meal. I used to eat like, a Chewy Chocolate Chip Granola Bar for “breakfast” in college. What was I thinking? Just, no. 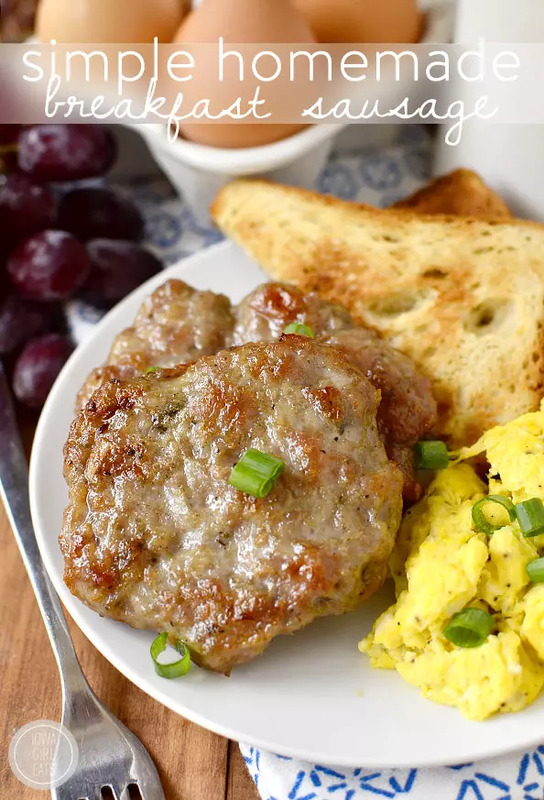 Trust me, make a batch of Simple Homemade Breakfast Sausage this weekend to keep at the ready in the fridge or freezer, and get every day started in a healthy way! Like I said, this recipe is so, so simple. 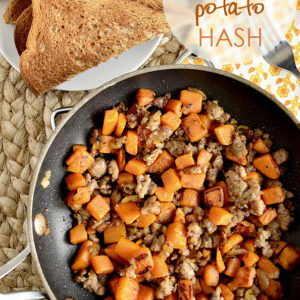 In a small bowl stir together 3 Tablespoons pure maple syrup (not pancake syrup,) 2 teaspoons salt, 1 teaspoon dried sage, 1 teaspoon pepper, and 3/4 teaspoon dried marjoram leaf to create a slurry then pour it over 2lbs ground pork and mix with your hands until everything is JUST combined. 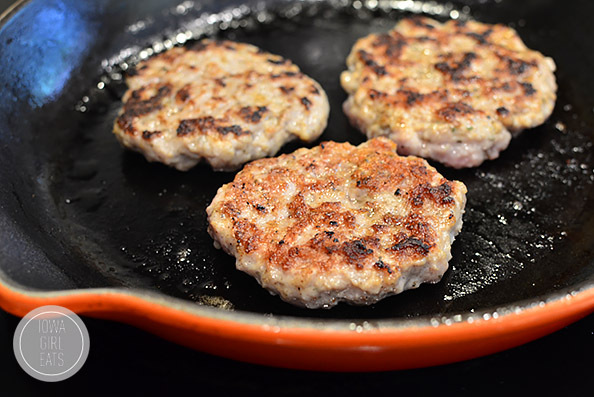 Resist the urge to over-mix lest your sausage patties turn out tough and rubbery! Option 1: saute the patties in a little bit of nonstick spray over medium heat (no higher) for 4-5 minutes per side, or until cooked through. Option 2: bake patties on a foil-lined baking sheet for 17-20 minutes, flipping the patties halfway through. There are benefits to both options – with pan frying you’ll get a yummy seared crust, but with baking you’re free to do other things while they’re in the oven – but either way you go, to freeze the patties you’ll need to cool them completely then transfer to a Ziplock freezer bag and toss into the freezer. Easy as that! Combine maple syrup, salt, pepper, dried sage, and marjoram leaf together in a small bowl then stir to create a slurry. Pour over pork in a large bowl then mix with hands until just combined - DO NOT OVERMIX or sausage will end up tough. Shape into 12 patties then place onto a plastic wrap covered baking sheet, and cover with more plastic wrap. Refrigerate overnight to let the flavors meld. To saute: Let patties sit at room temperature for 10 minutes to take the chill off then saute in a large skillet sprayed with nonstick spray over medium heat (no higher,) for 4-5 minutes a side, or until cooked through. To bake: Preheat oven to 400 degrees then line two baking sheets with foil and spray with nonstick spray. Transfer patties to prepared baking sheets then bake for 10 minutes, flip patties, and then bake for 7-10 more minutes or until cooked through. To freeze: Refrigerate patties until completely cool then transfer to a Ziplock freezer bag and freeze. To reheat, place patties on a plate then cover with a paper towel. Microwave at 50% power for 2-4 minutes, or until heated through. I can’t tell you how good it feels to have these homemade sausage patties hanging out in the freezer, ready to go anytime I need ’em. After seeing me eat breakfast sausage so often Lincoln has really gotten into them too, and giving him a homemade patty to pair with the rest of his breakfast makes me feel really, really good. Whoever’s eating them – enjoy! 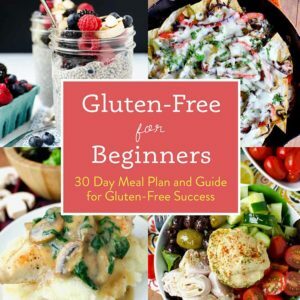 NEXT: My First eBook + Giveaway! Do you deliver? That meal looks so unbelievable! My stomach is growling so loud that I may have woken the baby up. Hmmmm, never trust a skinny chef. There might be something in that. But making sausage? Huh. The lightbulb just went on in my brain and it’s early here. Now I’m asking my mom to make this because wife is annoyed at me at the moment. I loveeee sausage, especially with a maple flavor! I cannot wait to try this recipe soon! I’ve been using the precooked Johnsonville that you just put in the microwave. Might have to give this a try! 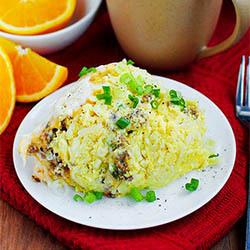 Have you tried scrambled eggs in a mug in the microwave?? Works pretty well and takes like 2 minutes. I’ve been addicted to frozen breakfast sausage over the past year and have often thought about giving it a go on my own, but have never actually committed to it. 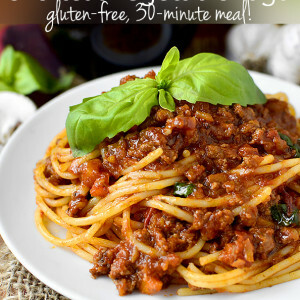 This recipe looks too simple to pass up! I think I’ve found something to add to my Sunday evening weekly meal prep line-up! Thanks Kristin! I love breakfast sausage and now I have a use for my very large sage plant. I LOVE this idea. It sounds so fresh and delicious. Thank you for posting this on Jebbica’s World Link Party today. I LOVE this recipe! I love using crumbled sausage in soups and for breakfast, but I hate the ingredient list and the high sodium. I might try making this, but in a crumbled variety instead. I’ve never bought ground pork before, but this is genius. Thanks so much! I have always wanted to try making breakfast sausage, and this recipe sounds delicious. Thanks for the information. FYI: Your model’s scrambled egg recipe sounds like it’s based on one by M.F.K Fisher in her book, The Art of Eating. I blogged about it in 2012, and it made the absolute best scrambled eggs I’ve ever had. Of course, she had cream in her recipe, and it did take forever to make. But if you have the time, the result is so worth it! How do you think this would turn out with something other than pork? Say turkey or venison? Too lean? I’ve never cooked with venison, but if you were to use ground turkey I’d grate either apple or onion into the mix (or even both) to give it some moisture! I knew exactly who you were talking about in the first sentence! I’ve loved me some Chrissy Teigen humor and Instagram posts for soooo long. I’ve always loved her blog, too! She’s a riot. I’ve been dying to try those scalloped potatoes her mom makes that she always references but I’m glad to know about the eggs! I like them the way I make them anyway. Can’t wait to add some of these nummy spices to homemade breakfast sausage patties, too! I *think* she took them down so she could put them in her upcoming cookbook (they are that good.) We were so mad we didn’t print the recipe out when we had the chance! Yes! Such a great idea! 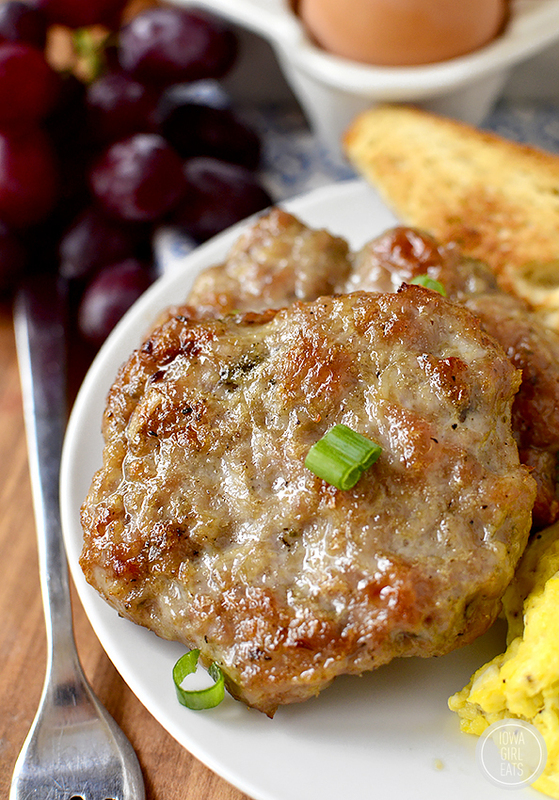 I absolutely need a good hearty breakfast each morning, these sausage patties would be a great addition to my eggs. I can’t wait to make this recipe! Ha. My immediate thoughts were, “she must be talking about Chrissy Teigen”. It’s not possible to dislike her. They are THE most beautiful couple. And once, back when I actually used to blog, I even blogged about how much I’d love to double date with those two. Except I know I would just feel SO short and ugly the whole time. Also, I love sausage and now I want BFD. Mmm sausage! Yum! I believe that method of egg cooking has also been made famous by Gordon Ramsey. I’m with you, too much work for too little payout! 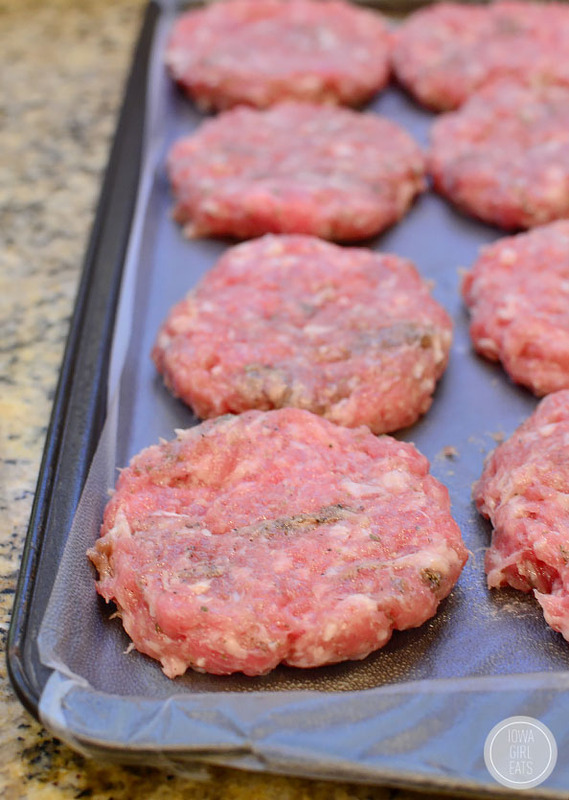 Can I freeze the patties raw and cook them “fresh”? Hey Sabine! I didn’t test that but I think it could work! I’d just thaw overnight in the fridge before cooking. Ha! One of the instructors where I went to culinary school always used to say never trust a skinny chef. :) This looks so good! I made this sausage recipe last weekend and it went over very well. Thank you for posting this. 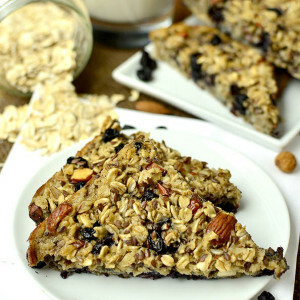 I am making these this weekend for my family to put into frozen “breakfast bowls”. Was thinking that by tweaking the spices, you achieve a homemade Andouille sausage or use garlic, ginger, soy/tamari, green onions, and chili for an Asian spin. Soo good! Next time I’ll make a double batch. Thank you for a great recipe! I used them on homemade breakfast sandwiches for my hubby and daughter and they both loved them. I did only use 2 tablespoons of the maple syrup because hubby doesn’t love maple syrup and I was afraid it would be over powering with 3 tbsp. They were perfect for us. Thanks again for a great, fresh and small ingredient recipe. You bet, Maureen! I’m so glad the whole family liked this recipe! Hi, I tried making your wonderful breakfast sausages and they came out good but hard as a rock. I have made them 3 times since then but they are always hard to eat and to cut as if I had used old age pork meat. I don’t know what is happening, I even grinded the meat at the same time with the spices but the same problem. I thought fennel was the flavor in sausage that gave it the sausage flavor…. does anyone know if this would be a good thing to add or not ? If I’m mistaken can someone please tell me, I really don’t want to mess these up.. they sound so easy & yummy ! Fennel will make sausage taste like Italian sausage. I think the sage makes sausage taste like “sausage”. I was eating at Black Bear Diner, and love their breakfast sausage, I noticed last time they had slipped in a light touch of fennel seeds. Thought it was a nice touch. 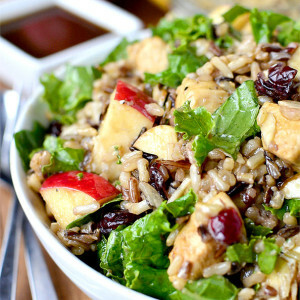 Great looking recipe and the maple adds such a wonderful flavor. However as an experience sausage maker, I find maple syrup burns on the pan, so I started using maple flavoring with outstanding results with no burnt mess on the pan. Enjoy. I came across this recipe because I did a search for “Breakfast Sausage recipe like Jones”. I can relate to getting to the point of eating their breakfast sausage SO often that I might as well try to make them myself. That said, does this recipe REALLY taste like the Jones (original) breakfast sausage?